Katherine has been a marketing professional in the field of historic preservation since 2012, bringing with her a background in national marketing strategy and advertising. Her role at MHA includes managing marketing and business development efforts as well as writing about current historic tax credit policy and related topics. Before joining our team, Katherine served as the Marketing Manager for the Preservation Society of Charleston and founded a multimedia production business, producing a podcast series for the National Trust for Historic Preservation’s Rosenwald Schools Initiative and a series of films for the Slave Dwelling Project. In addition, she has freelance experience in historic preservation rehabilitation tax credit applications, National Register nominations and National Historic Landmark designations. Katherine has guest lectured on various historic preservation topics at the College of Charleston, such as historic tax credits and preservation and sustainability. She has also taught entrepreneurship and marketing to local middle school students through the Yo Art! and Charleston Promise Neighborhoods organizations. Katherine has been an active member of Urban Land Institute (ULI) since 2015 and currently serves on the ULI SC Coastal Programs Committee. She is also a member of the National Trust for Historic Preservation, participates annually in Preservation Action's Advocacy Week, is actively involved in the Charleston Metro Chamber of Commerce Champion Advocates program for attainable housing, and serves on the Charleston County Council’s Affordable Housing Task Force Subcommittee. 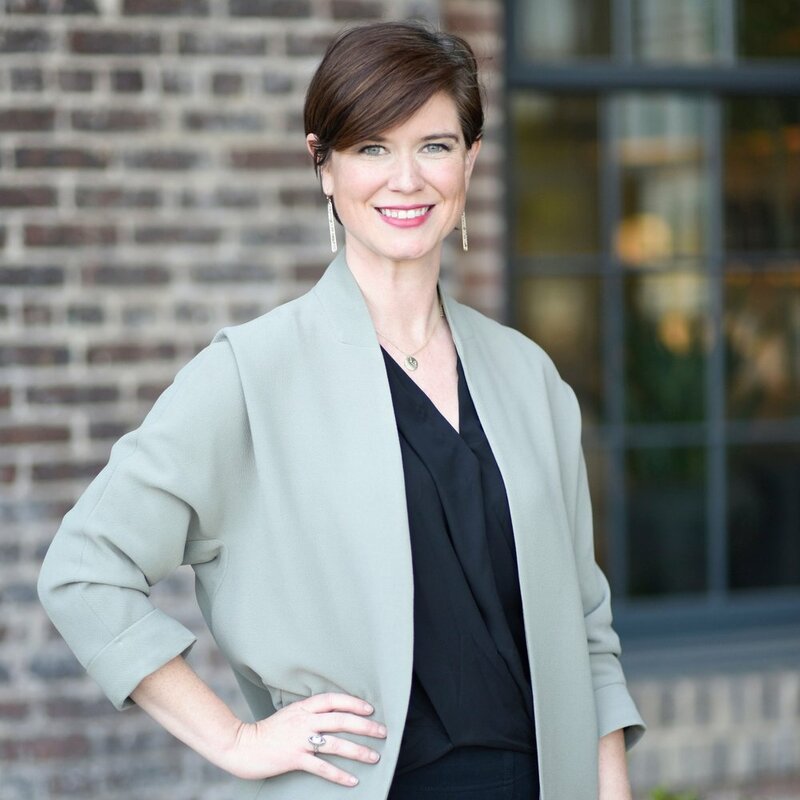 Katherine has a Master of Science degree from the Clemson University/College of Charleston Graduate Program in Historic Preservation in Charleston and holds a Bachelor’s degree in Marketing from Clemson University in Clemson, SC.